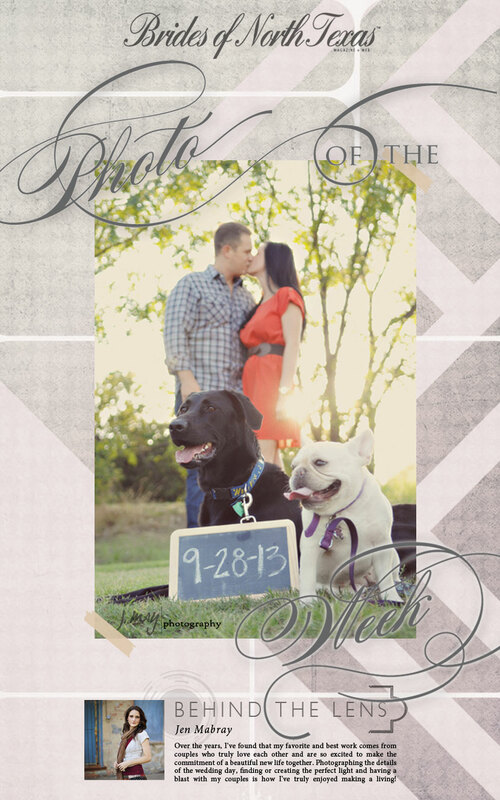 How cute is this engagement shot including their sweet dogs? Such a fun way to create a save-the-date. Thanks J. May Photography for this fun shot! Happy Friday!